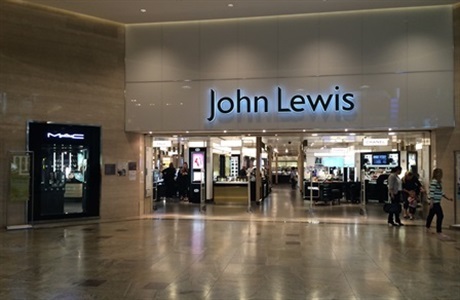 In March 2017, Lets Loop audited the John Lewis branch in Southampton. Although John Lewis has been fully looped for a number of years, we noted there were some issues with 3 of the loops and a lack of signage. We were put in contact with their Operations Manager Adrian Young who worked with us to ensure the hearing loops were properly maintained and signage was installed across the store including at till points.